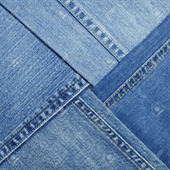 We are an experienced and efficient producer and exporter of Denim Fabric . 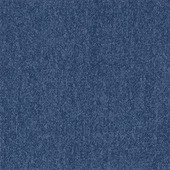 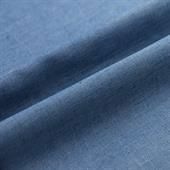 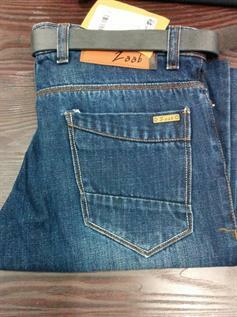 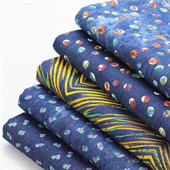 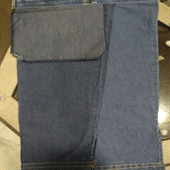 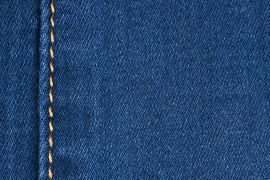 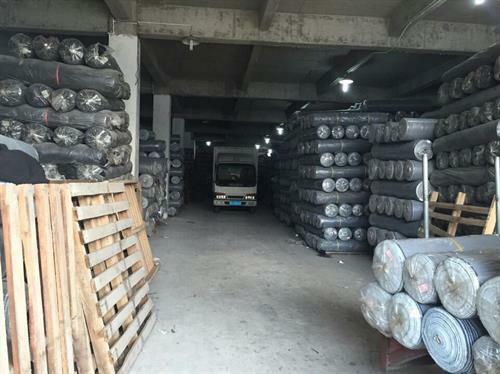 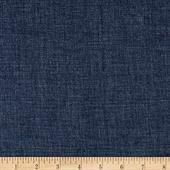 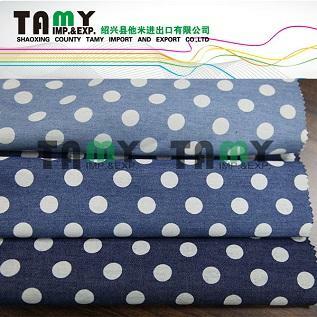 We are a well established and well known exporter of Denim Fabric . 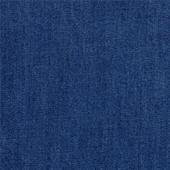 We introduce our self as a pioneer in the field of 100% Cotton Denim Fabric with print. 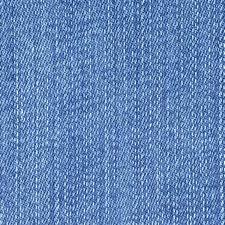 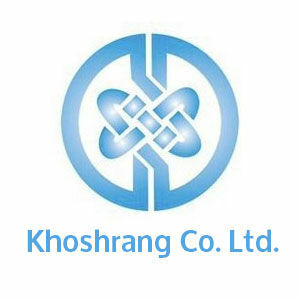 We get huge pleasure and pride in introducing our company as one of the leading manufacturers & exporters of Denim Fabric.